Fill out a Finance Application today and get pre-qualified! Why Not Today? 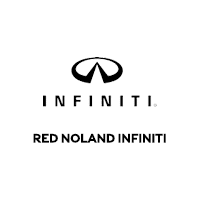 Red Noland INFINITI is your Used Car headquarters for all makes and models that come with the quality you expect from Red Noland. We always have a superb variety of high quality pre-owned vehicles such as MINI, Chevrolet, Ford, Nissan, BMW and more!